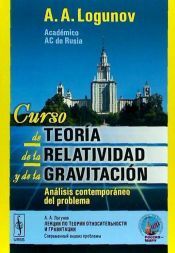 This book is based on a series of lectures delivered by the authors at the Moscow State University over many years. It provides a systematic analysis of the theoretical concepts of quantum mechanics and some of its applications. 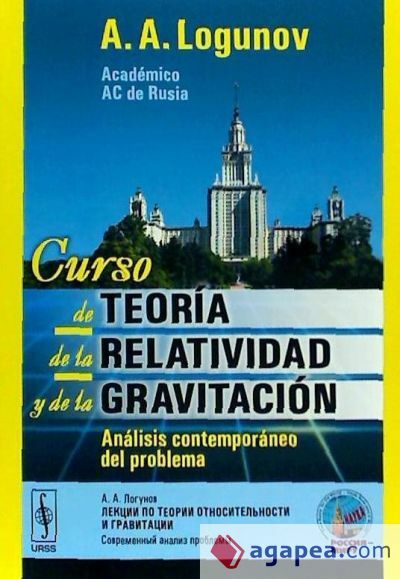 El autor de Curso de teoría de la relatividad y de la gravitación: análisis contemporáneo del problema, con isbn 978-5-396-00582-2, es A.a. Logunov, esta publicación tiene trescientas sesenta páginas.